In designing robots for safe and ethically acceptable interaction with humans, engineers need to understand human behaviour control including social interaction skills. Automated systems with the option of mixed control constitute an important subclass of these design problems. These designs imply basic interaction skills because an automatic controller should be similar to human-like controller; otherwise, the human and artificial agent (controller) could not understand/interpret each other in their interaction. A popular research area for mixed control is to develop self-driving cars that are able to safely participate in normal traffic. Vehicular control should be ethical, that is human-like to avoid confusing pedestrians, passengers or other human drivers. The present paper provides insights into the difficulties of designing autonomous and mixed vehicle control by analysing drivers’ performance in curve negotiation. To demonstrate the discrepancy between human and automated control systems, biological and artificial design principles are contrasted. 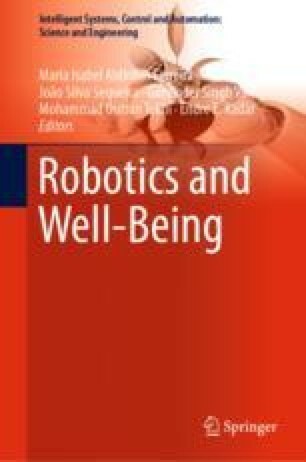 The paper discusses the theoretical and ethical consequences of our limited understanding of human performance by highlighting the gap between the design principles of biological and artificial/robotic performance. Nevertheless, we can conclude with a positive note by emphasizing the benefits of the robustness of human driving skills in developing mixed control systems.